3 Beds 1 Bath 1,092 Sq. ft. Motivated seller! Renovated and ready to go! 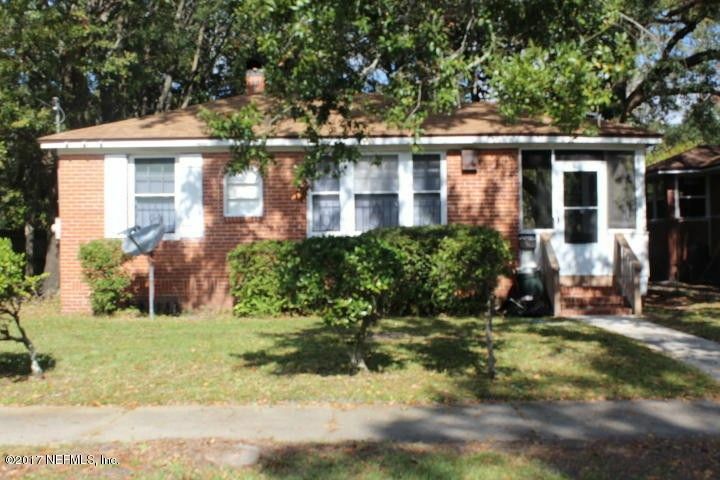 Come see this great 3 bedroom 1 bathroom all brick home in the Durkeeville area. This charming home is within minutes of Stanton Preparatory School, bus lines, shopping and Jacksonville's vibrant downtown. Beautiful refinished hardwood floors throughout. Come see this charming home full of character and fall in love. The stove will be installed prior to closing. Directions: From I-95 Exit 8th St And Go West. Turn Right On Payne St., Left On 9th, Right On Durkee Dr And Left On 10th St. The Property Is On The Right.